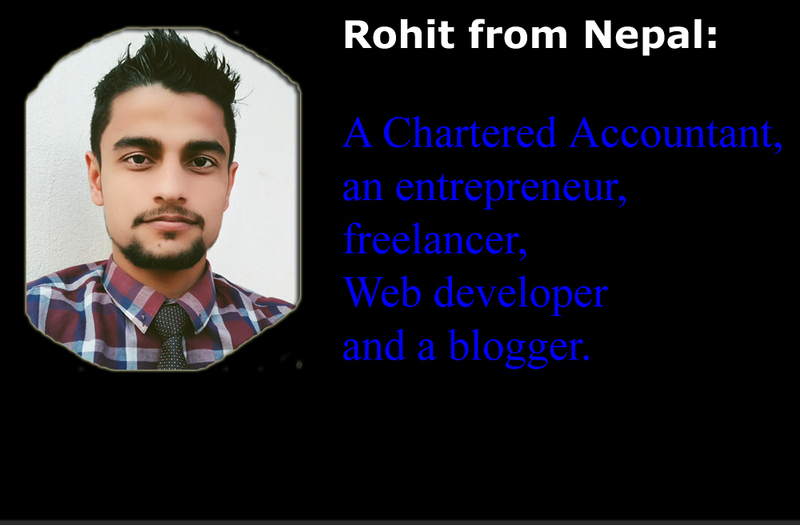 Nepalese leg-spinner Sandeep Lamichhane has been recruited in Kowloon Kartoons team for upcoming DTC Hong kong T20 Blitz 2016, which is scheduled to be started from may 27 at tin kwong RD Recreation Ground. it's a 3 day T20 Tournament featuring 4 franchised team. 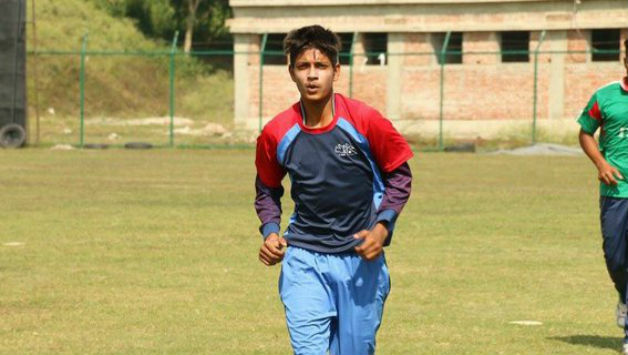 Lamichane plays for nepal U19's national cricket team.